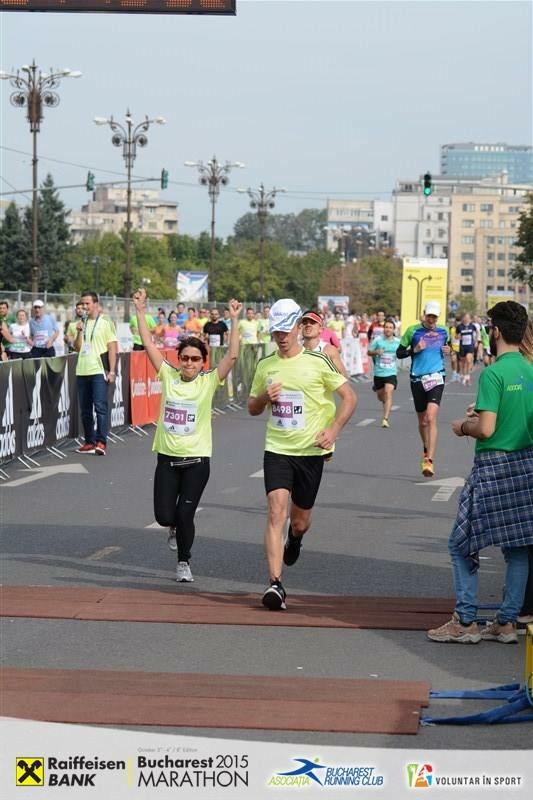 We continue to discover talents around us and, this time, we introduce to you Ștefan, the amateur athlete. We were impressed by his story for the passion and enthusiasm shown when he was talking to us about his hobby and about the strong motivation he has during training. He resumed running last year, after a few years of break, when he remembered his high school hobby and he wanted to keep fit by practicing this sport again. 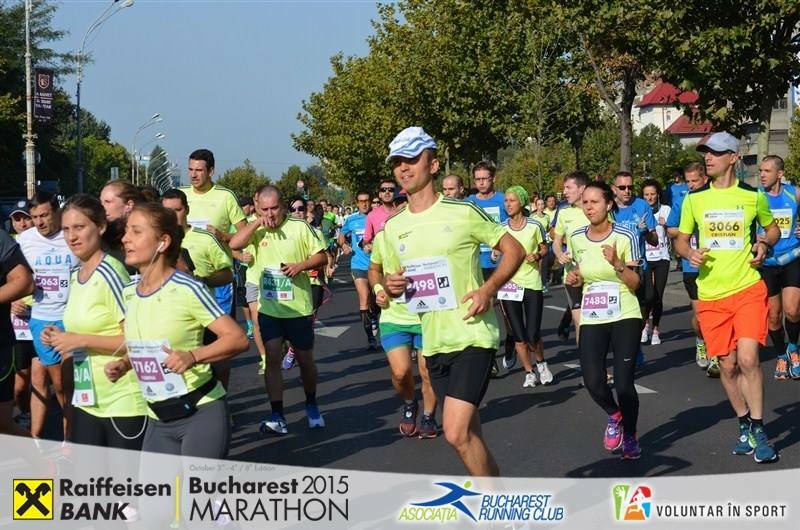 He started by setting his first goal: Bucharest half-marathon, on October 2015. He learned that setting a goal is essential to maintaining motivation to practice any activity, especially a challenging one in all respects. I asked him how he makes time for his daily training, taking into account the schedule he has at work. Stephen said that if you enjoy running, you will have time to practice it. For example, at his former job he was working from 10 A.M., so he ran in the morning between 5:30 A.M. and 7:00 A.M.. And now he’s also training before coming to work, which gives him energy and good mood to start his job at the office. For Ștefan, training is never over. He is running for pleasure and he told us that he hopes to be able to run until the last days of his life. Through running, he has learned to be patient with himself, to compare himself to the best, and to take care, first of all, of himself, so that he can then take care of others. 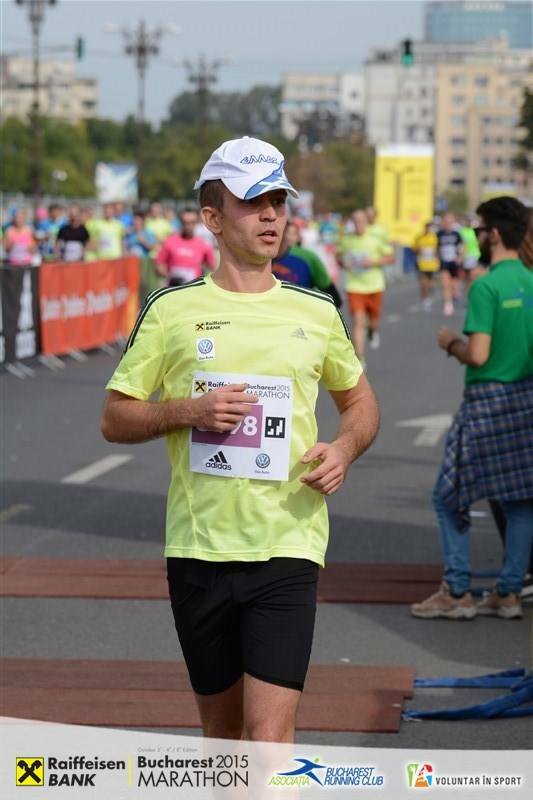 His next important goal is to finish the 42 kilometers race at the Ciucaș X3 marathon, which will take place this weekend in Cheia, Brașov. This will be his first run both in the mountains and for such a long distance, but this challenge motivates him quite extraordinarily! JWe will keep our fingers crossed and support him in everything he wants to accomplish! We are happy to have Ștefan in our team! According to him, in terms of CGS, he was attracted by the young collective, promotion possibilities, and the fact that our field of activity was familiar to him. He adapted very easily and likes the working environment.